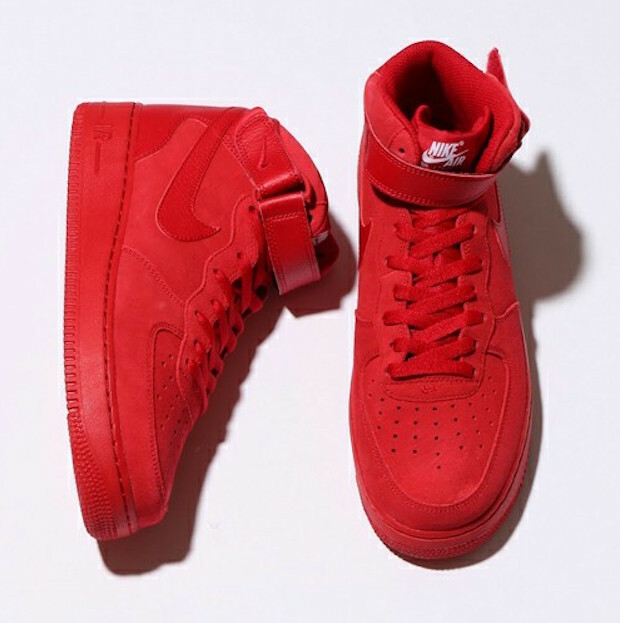 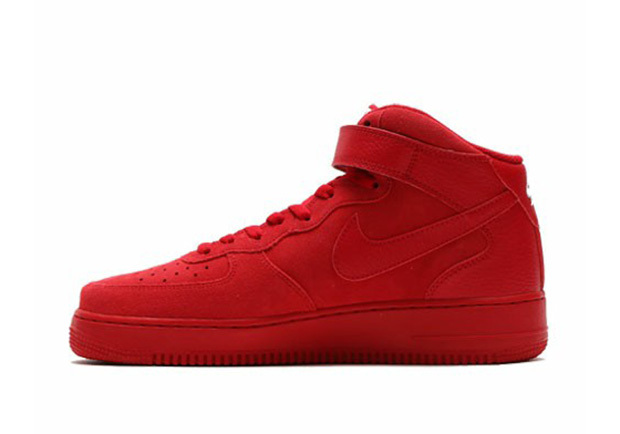 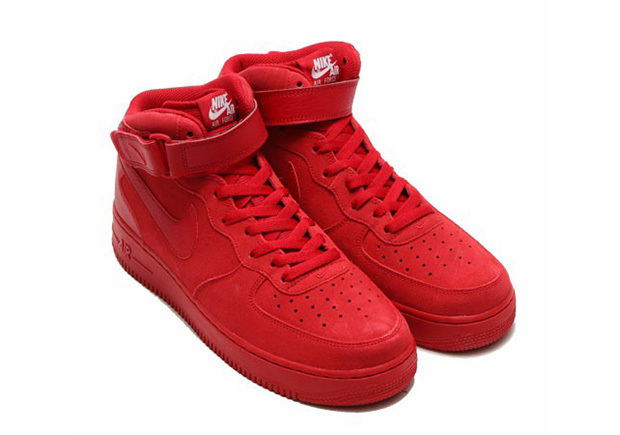 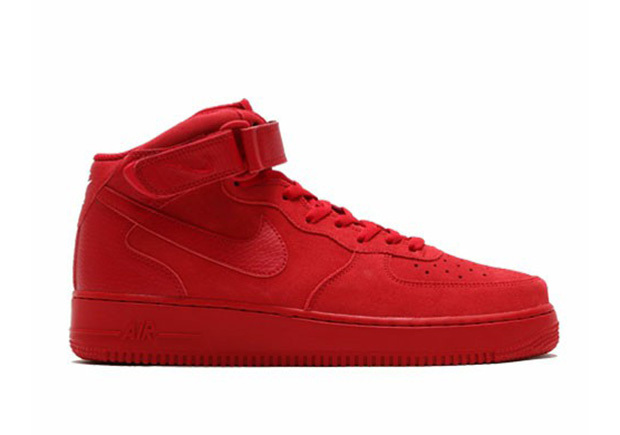 All Red everything seems to be a thing of the past but Nike Sportswear is going to drop another all red iteration on the Air Force 1 Mid. 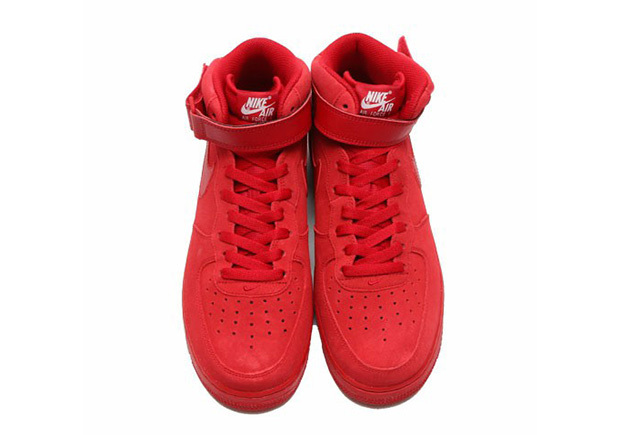 The suede and leather colorway features a solid red tone on the uppers, adding onto the Red October library. 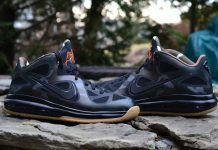 Look out for these to release at NSW retailers across the globe this month.